Successful, well thought out digital marketing campaigns are all about being one step ahead of your rivals and capturing the users attention at an integral part of their consumer journey. From large supermarket chains to smaller local businesses digital marketing is a focal point of any overall marketing plan. 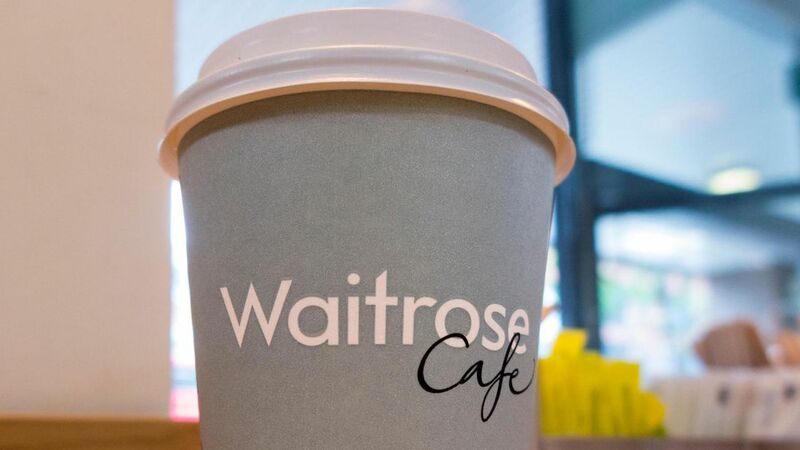 Today supermarket giant Waitrose have run a successful email marketing campaign to inform their customers that they are no longer going to be using disposable cups in their cafes. Of course Waitrose account card holders can at present go into a store, shop then pick up a free hot drink. The general process will remain the same, but instead of being presented with an array of disposable cups customers are being asked to take in their own reusable cup instead. The fact Waitrose have picked up on a significant switch in consumer habits, which are more focussed on saving the planet, shows empathy with their customers. They are also ensuring the content is announced in a 'feel good style' with a further announcement in the same newsletter that they will be making some changes to their Cafe's. There will be a wider range of products and staff will have further training in perfecting the art of making the perfect cup of coffee. Waitrose are also using images to show the range of reusable coffee cups they sell should customers be inclined to purchase one of their fancy offerings. We're delighted to see such a major company taking a positive step towards reducing the amount of waste produced. Waitrose have announced that by making this one change to their practices there will be 52 MILLION less disposable cups going to waste. As a Gloucestershire based digital marketing and social media campaign management team we are perfectly placed to provide a wide range of digital marketing services to our customers across the UK and beyond.